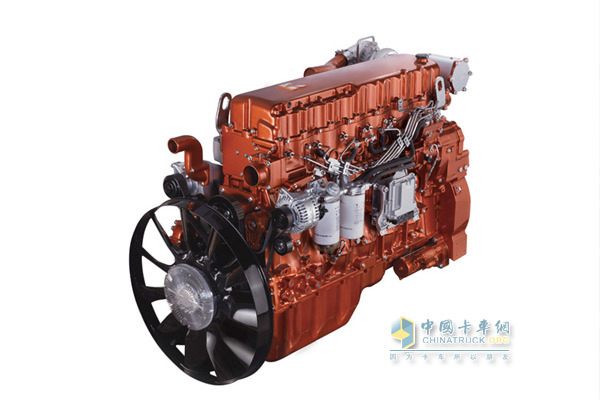 On August 14-15, 2013, Yuchai United Power YC6K12 series of five engines passed the EU E-mark certification test, and completed all certification tests according to EU emissions R49, smoke R24, net power R85 and other regulations. content. According to EU Directive 72/245/EEC and the amendment to Directive 95/54/EC, all automotive engines, related electronic appliances and other products that enter the EU market for sale must pass E-mark related test certification, with the label â€œeâ€. The sign will be released by the customs of EU countries and allowed to enter the local market. At present, a considerable number of countries around the world use the European Union's emission standards and are recognized as E-mark certified. This kind of single wall flange is the usual collar used on the pipe, we have SK flange , MF(Male and Female)flange, ZX flange and so on, these single wall flanges always used on the single wall pipe and elbow, usually size is 148mm and 157mm, this kind of flange used with the single wall pipe, st52 pipe , also with elbow, rubber hose. If you have any needs, please contact us, we will provide competitive price, best service , timely delivery, to our every customers . we desire to establish long term trade rlations with costomers at home and abroad. we sincerely welcome you to our company for visit.